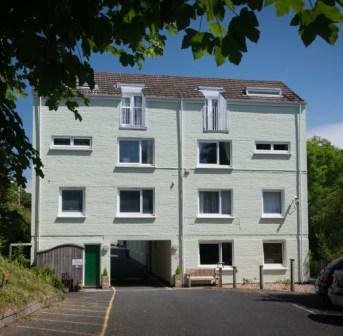 20 Kittiwake House is a spacious apartment over two levels located on the 2nd and 3rd floor at Haven Court, Little Haven. The entrance hall to the apartment leads to a large south facing lounge/diner and fitted, fully equipped kitchen area with breakfast bar. 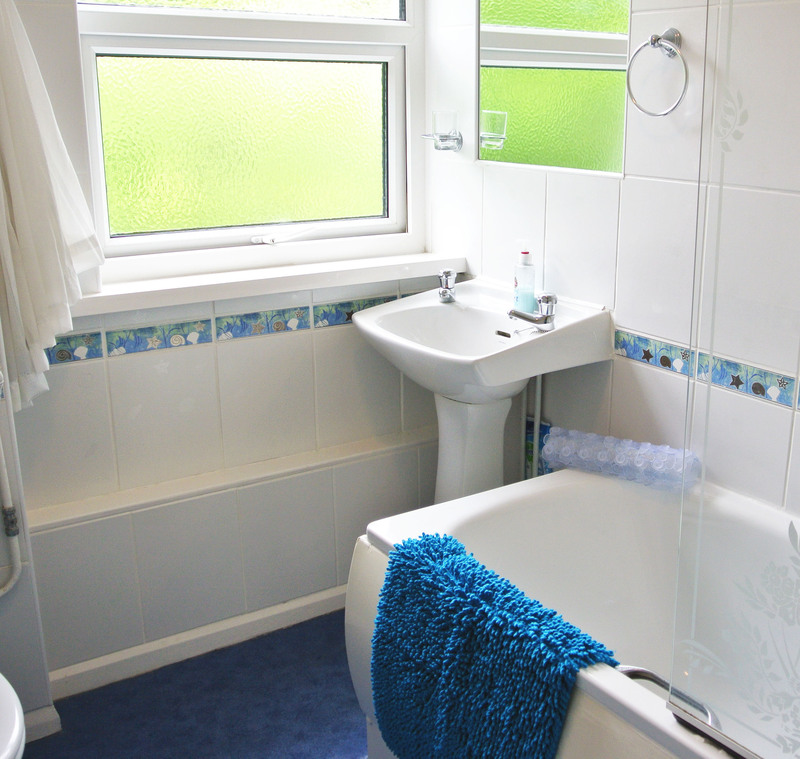 Bathroom with bath, toilet, whb and shower. 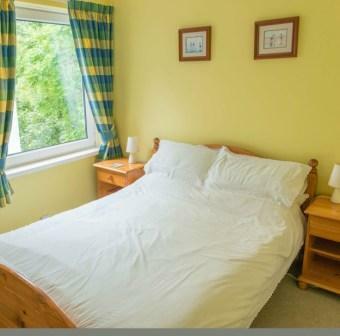 Double bedroom. 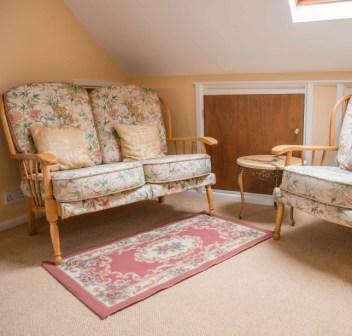 Stairs lead to a second double bedroom with french doors and balcony with views over the valley. 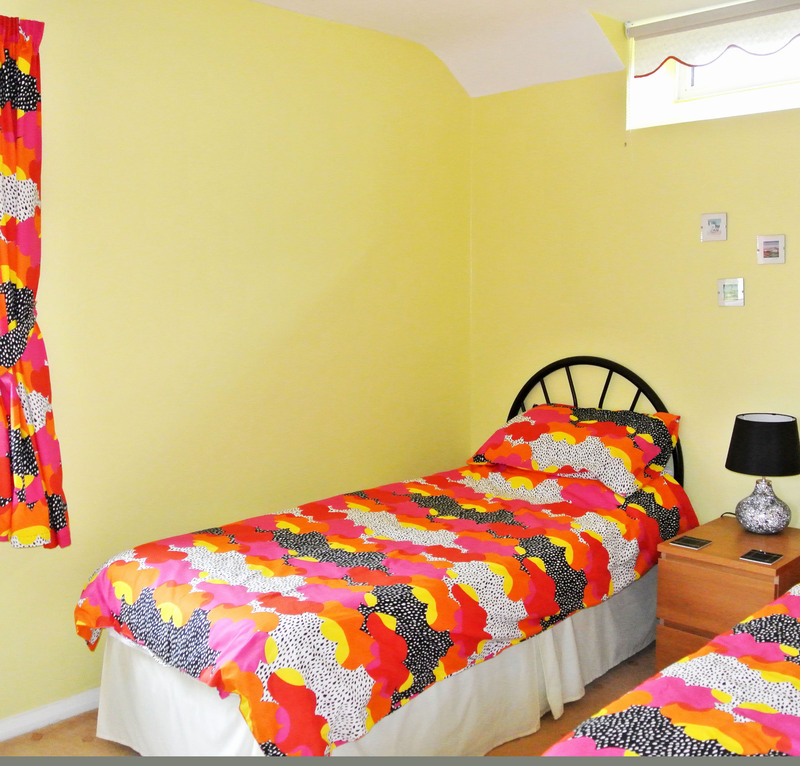 twin bedroom. 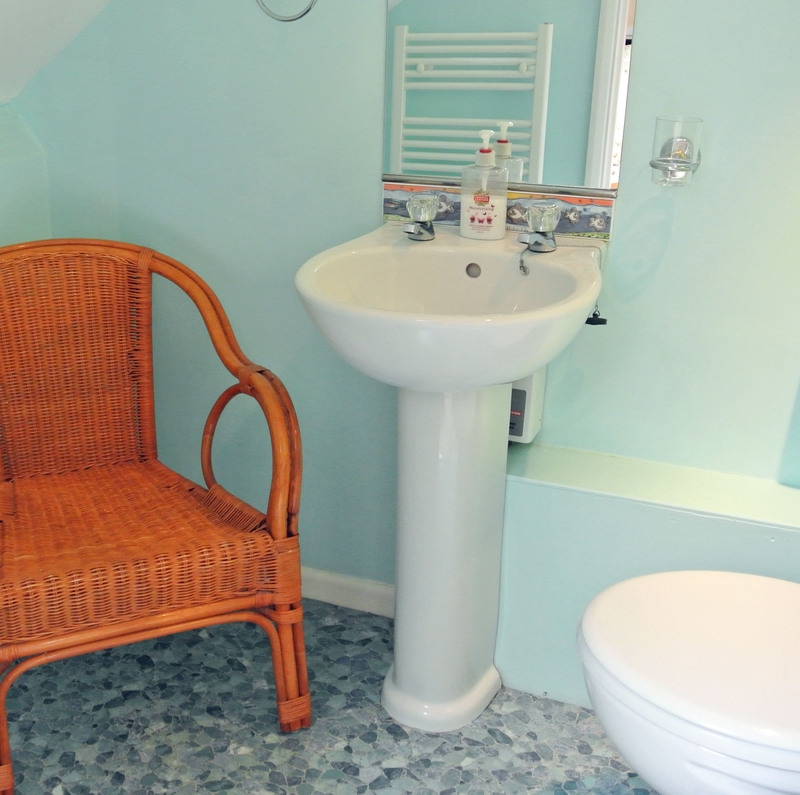 shower room with shower, whb and toilet and large landing area suitable for children to play or quiet reading. Col TV. dvd/blu ray player. radio/cd player. washing machine/dryer. microwave. fridge. dishwasher. freezer. heated towel rails in bathrooms. hairdryers in each bedroom. electric heaters in all rooms. selection of books, games and dvds. travel cot and booster seat. Unlimited free wi-fi is available in the apartment. 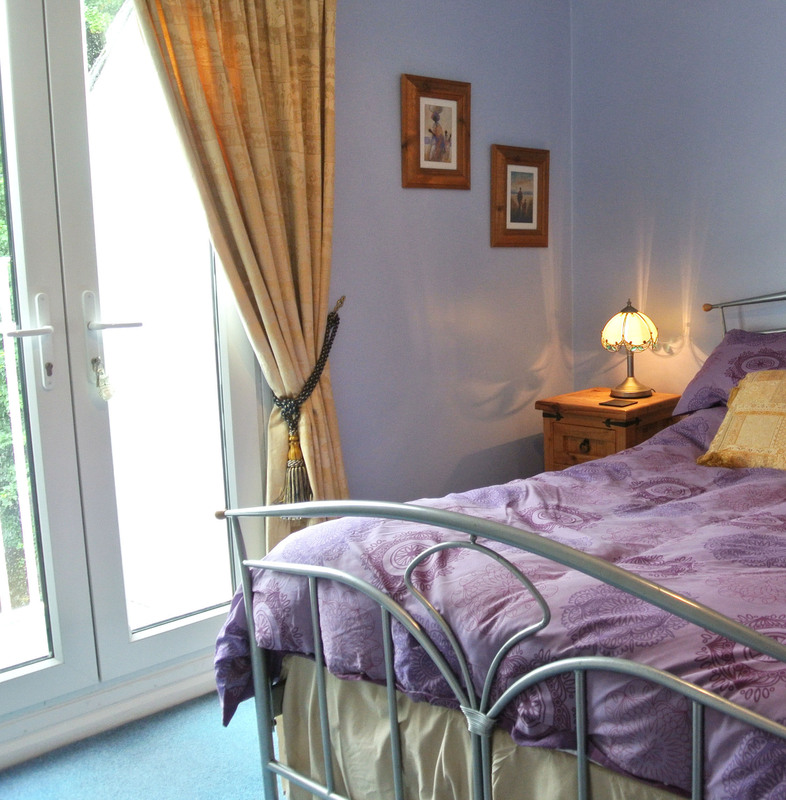 All bedrooms have matching soft furnishings with duvets and bed linen supplied (beds made up for your arrival). electricity included. free parking for 2 cars. Unfortunately pets are not allowed on the premises. Haven Court was built as three sets of time share apartments. Puffin House and Oystercatcher House are operated as such by Resort Solutions but Kittiwake House is fully private. 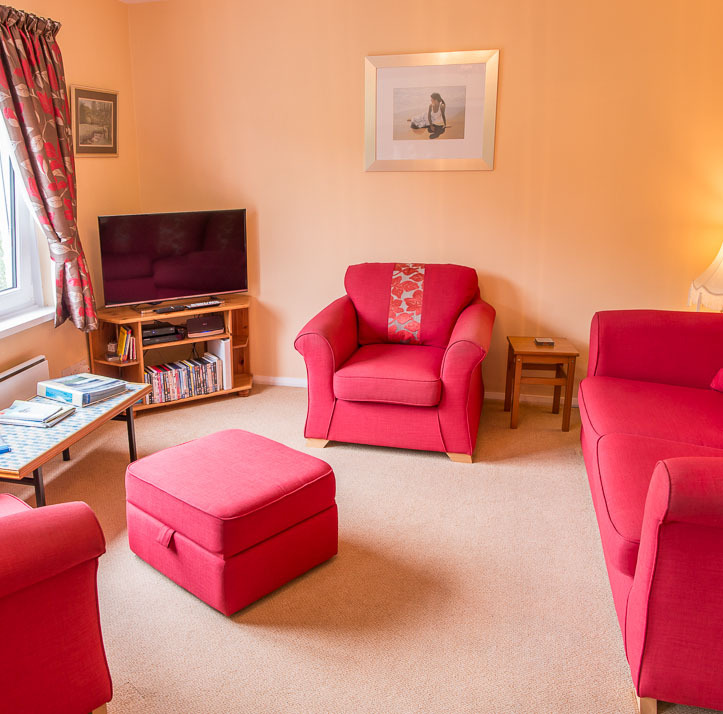 Currently, our guests are allowed to use the facilities of the time share resort which includes the dvd library, games room, BBQ and play area. Little Haven is a tranquil and cosy seaside village with three family friendly pubs serving food and real ale. 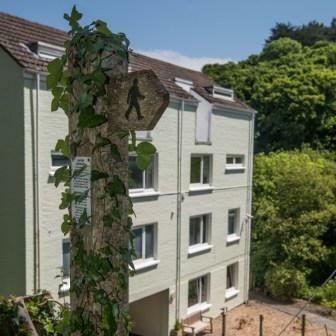 Situated within the Pembrokeshire Coast National Park, you are only five minutes walk from the spectacular coastal footpath and a short distance from Skomer Island and one of only three statutory marine nature reserves in the UK. Within the area you can have lessons for watersports, go horse riding, take a boat trip to a variety of islands or, for the adventurous, have a go at coasteering.